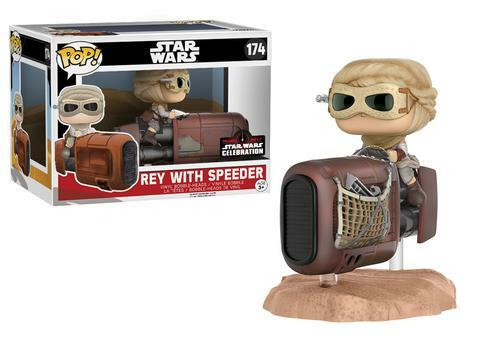 One of the many things we have look forward to about each and every Star Wars Celebration is the exclusive collectibles that will be available to buy. A fan favorite producer of collectibles has just announced which products they will be bringing to the latest convention. 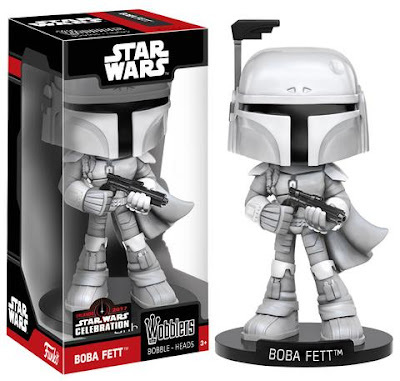 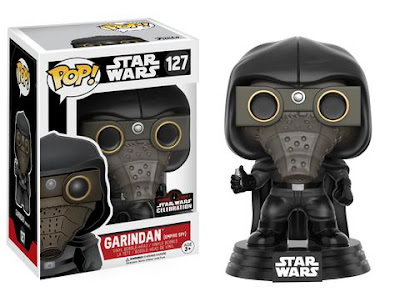 Funko revealed on their official website today a collection of items that will be available exclusively at their booth at Star Wars Celebration Orlando. Included are several Funko Pop! figures based on characters from all three trilogies, as well as Star Wars Rebels, in addition to a Wobblers bobblehead figure. 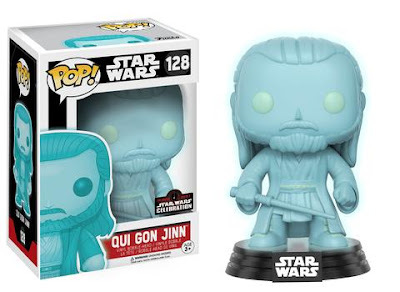 Funko adds that this is only "part one" of their exclusive reveals, and that more will be revealed this Thursday. 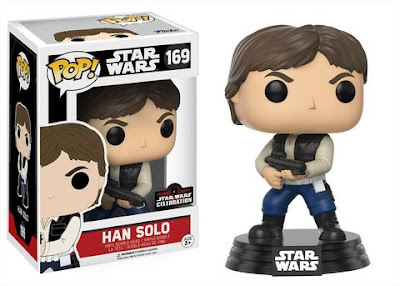 In order to get your hands on any of these products, be sure to visit Funko's official site and enter in their lottery for a chance to be among those who will have access to their booth during Celebration. 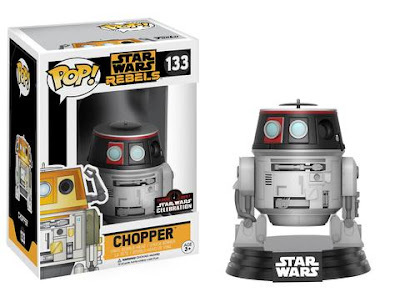 I really want that Chopper and the Rey. I wish I were going.